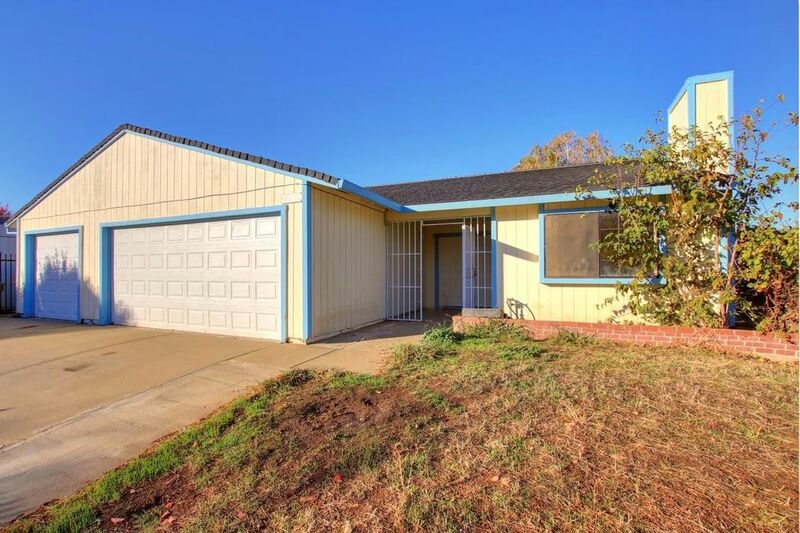 Corner Lot Home with 3 Bedrooms & 2 Baths, 1302 sqft, 3 Car Garages. Livving room with Cozy Fireplace. Separate Family room & Dining area, Open Concepts to Kitchen. Newer Kitchen Cabinets & Granite Counter-tops, Laminate Wood Floors, Tile Flooring, Tile Bathrooms. Comp-shingle Roof. Spacious Backyard with Concrete Patio Pad for Entertaining and BBQs. Directions: Off Tiogawood to Western Sun to Pacific Hills to address.